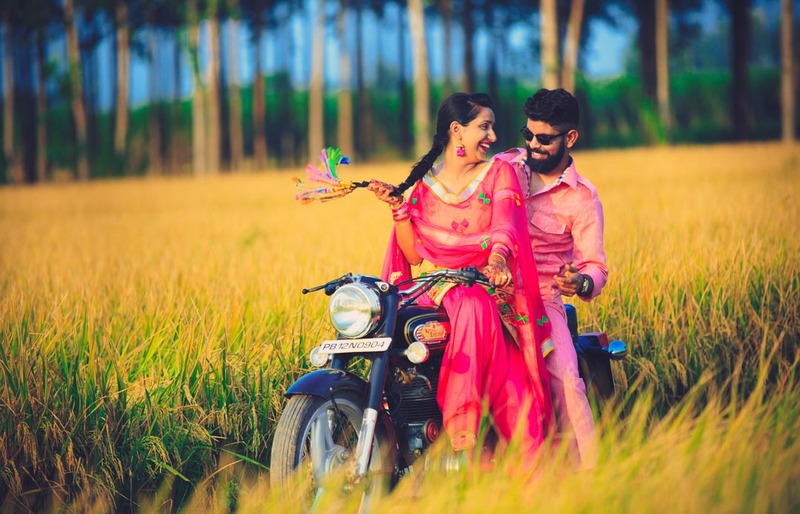 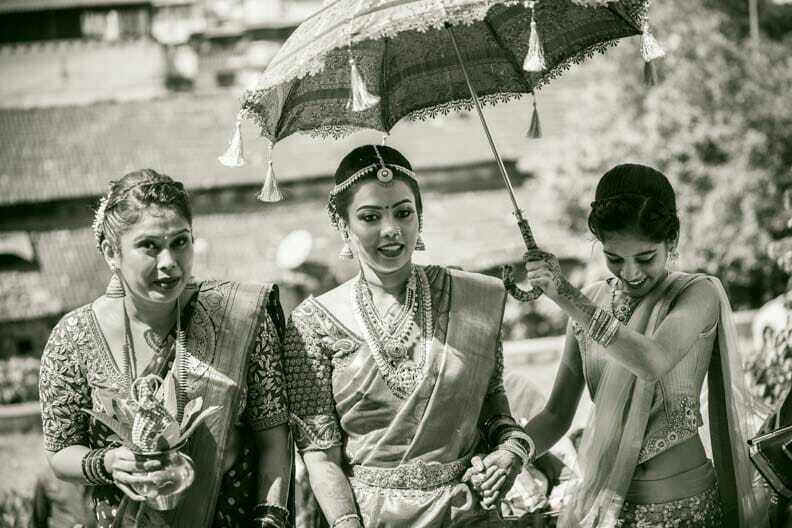 Weddings in India are celebrated with much fan fare and pomp and show. 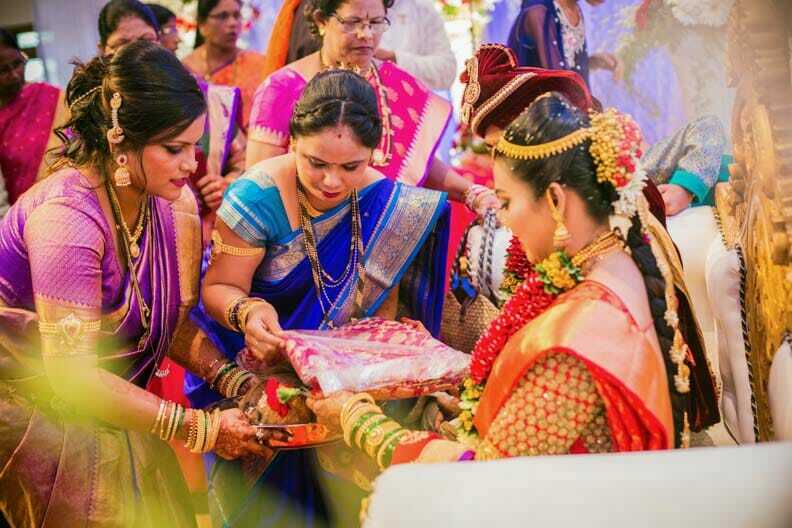 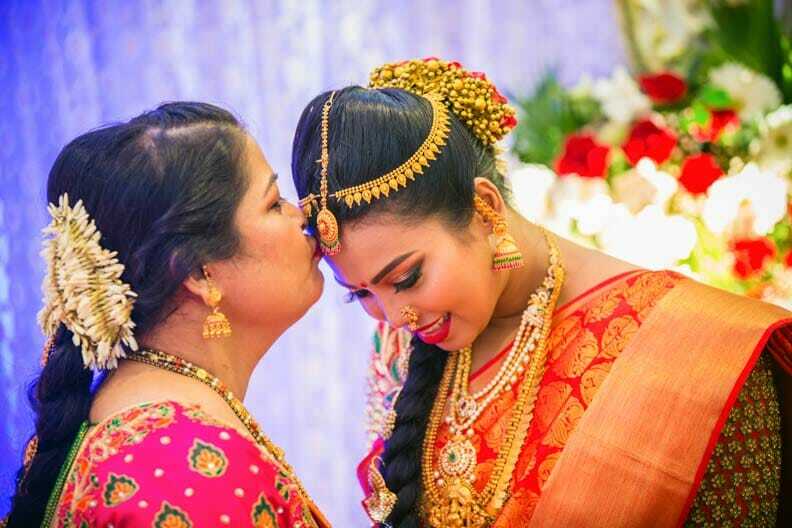 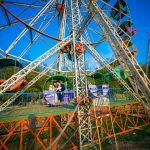 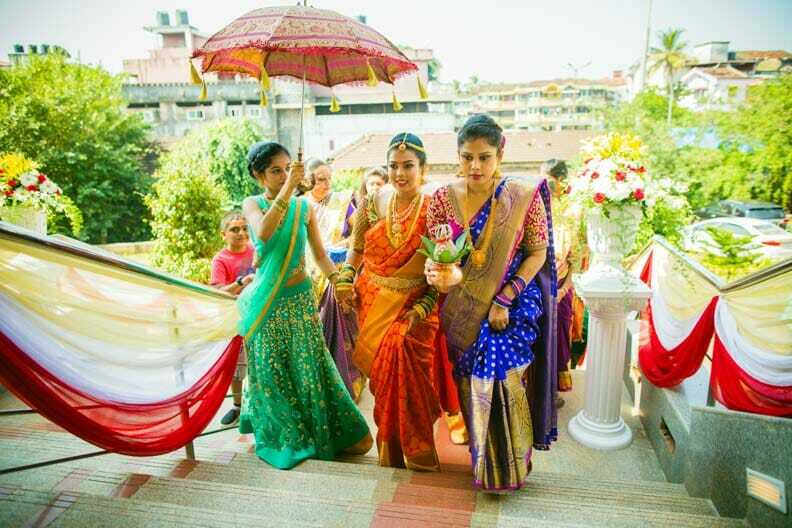 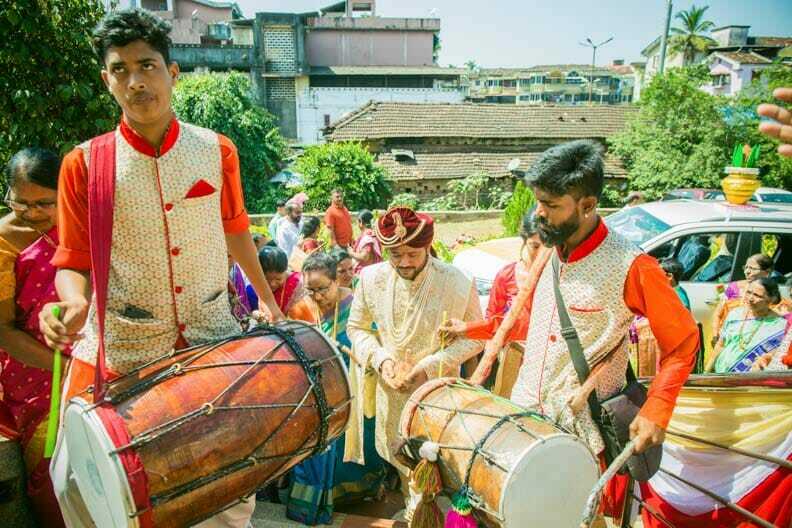 Being a land of myriad cultures, with each community and culture having its own set of rich rituals and customs, some wedding ceremonies stand out for the simplicity of their rituals and conduct. 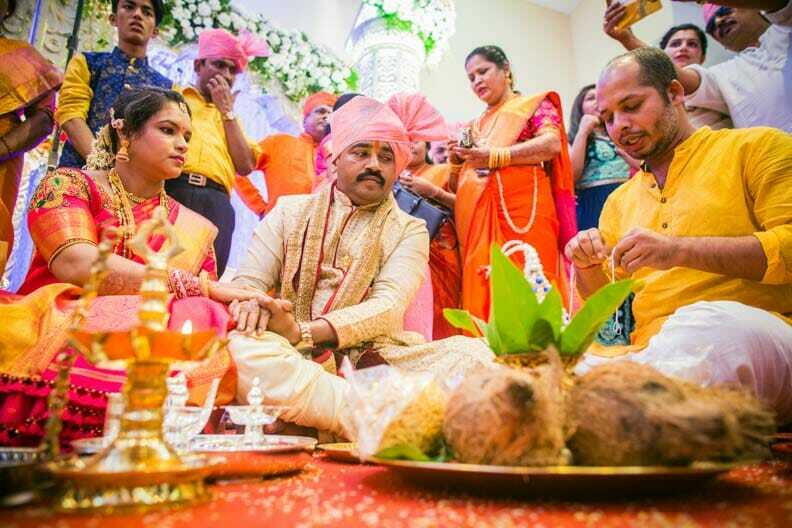 Maharashtrian weddings are a perfect example of simple intense celebration of the surreal union of souls. 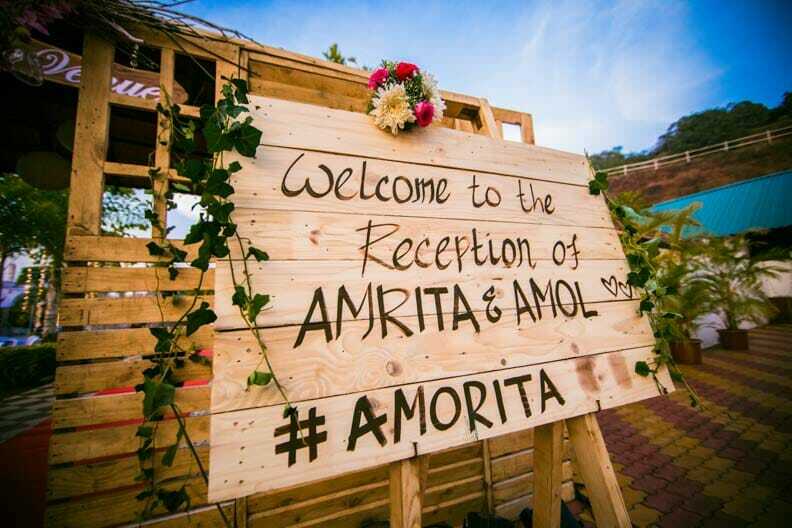 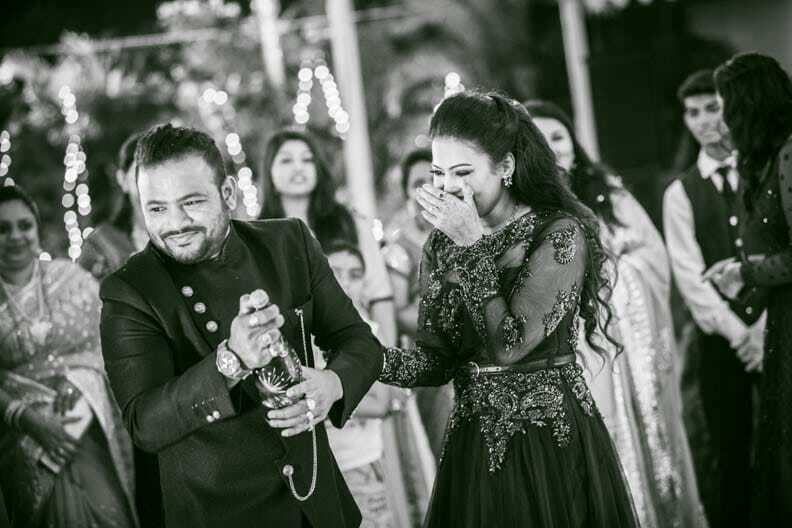 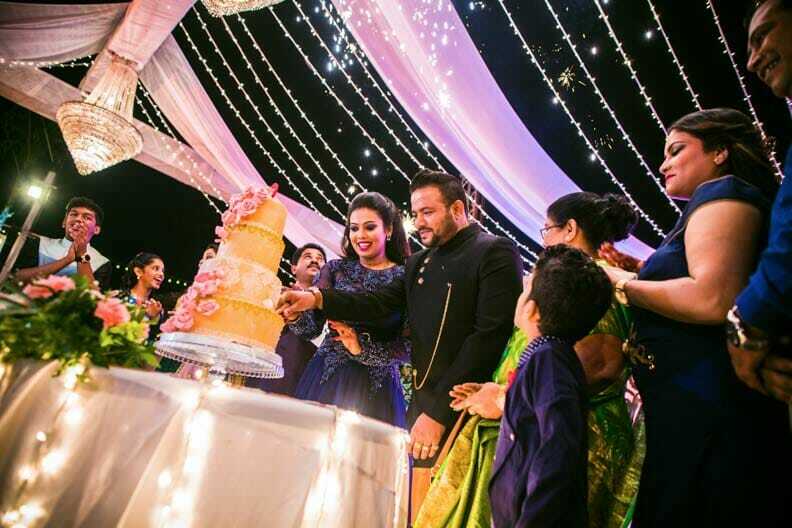 The wedding ceremony of Amol and Amrita was no less different. 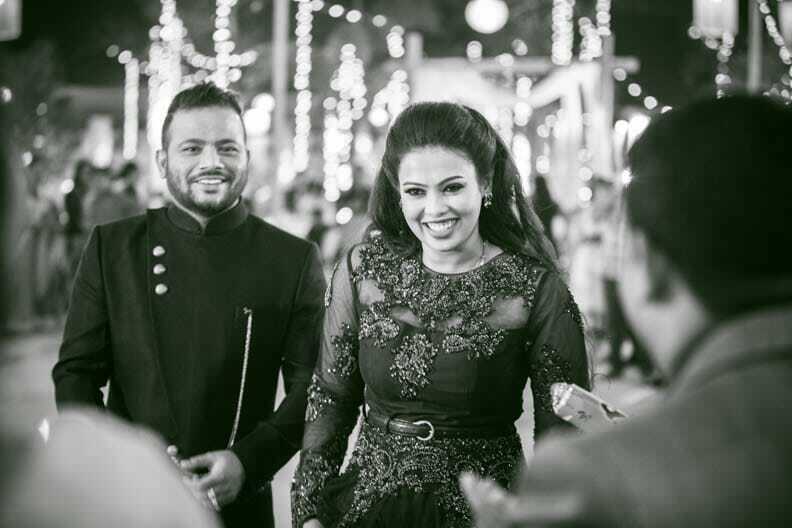 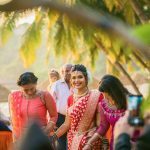 Set amidst the cool calming Goan waters, this beach side Maharashtrian wedding had all the prefect ingredients to make it a visual emotional treat for the senses. 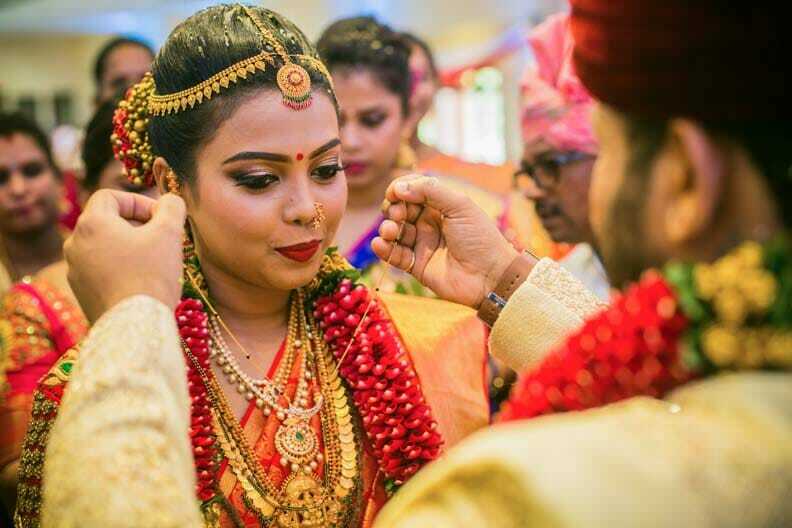 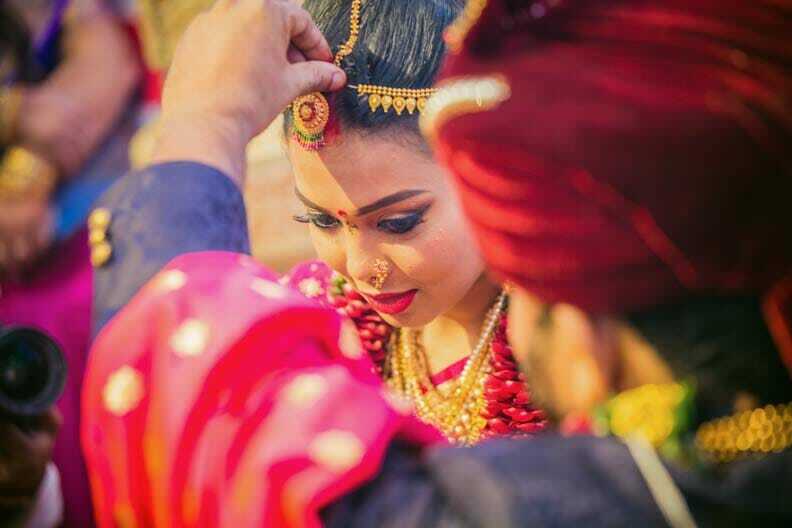 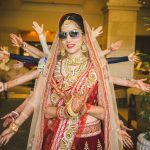 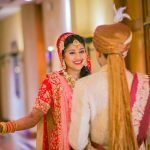 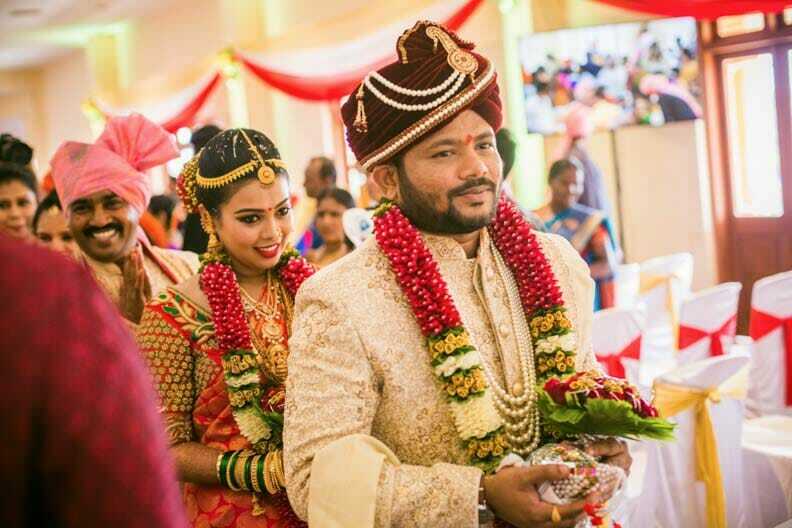 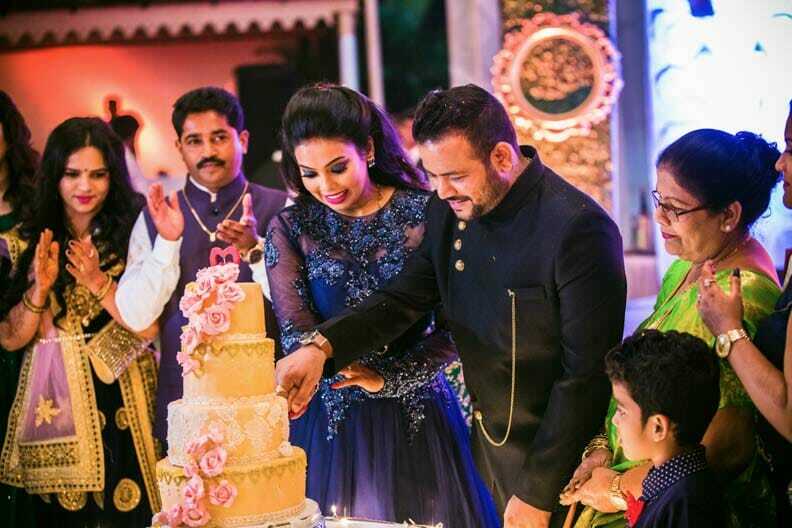 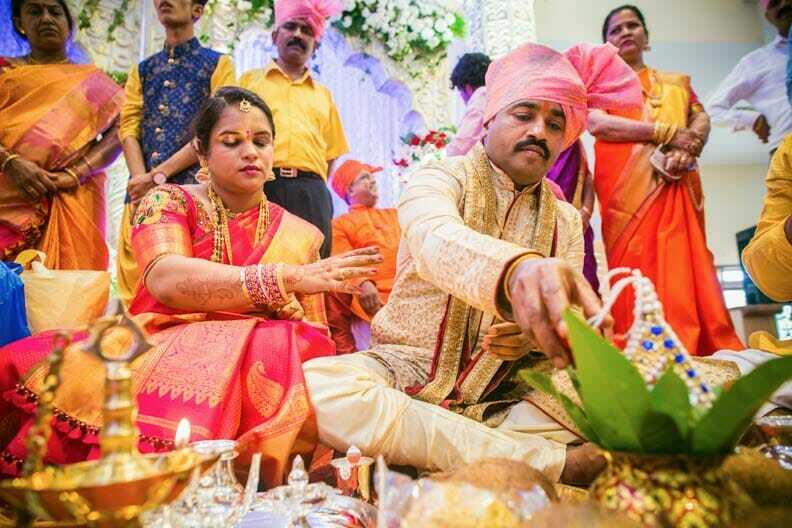 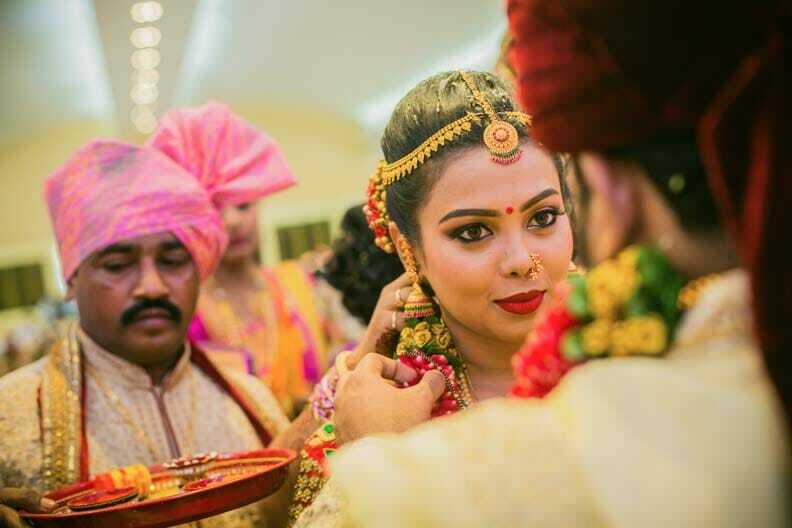 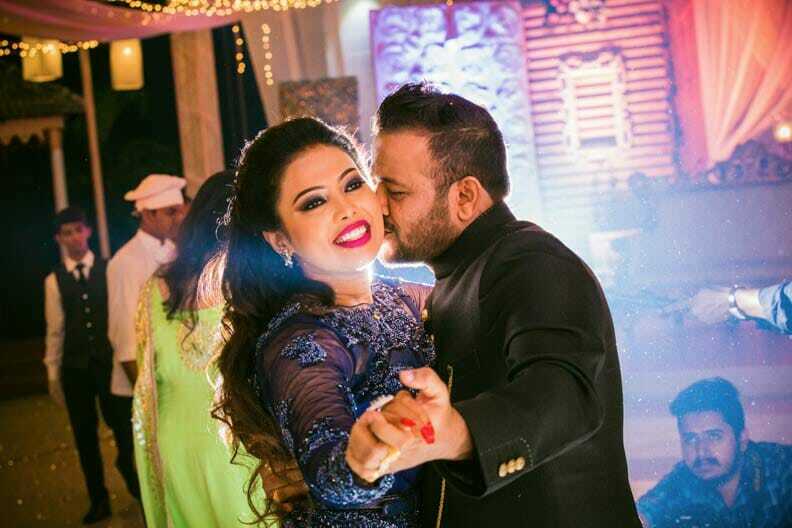 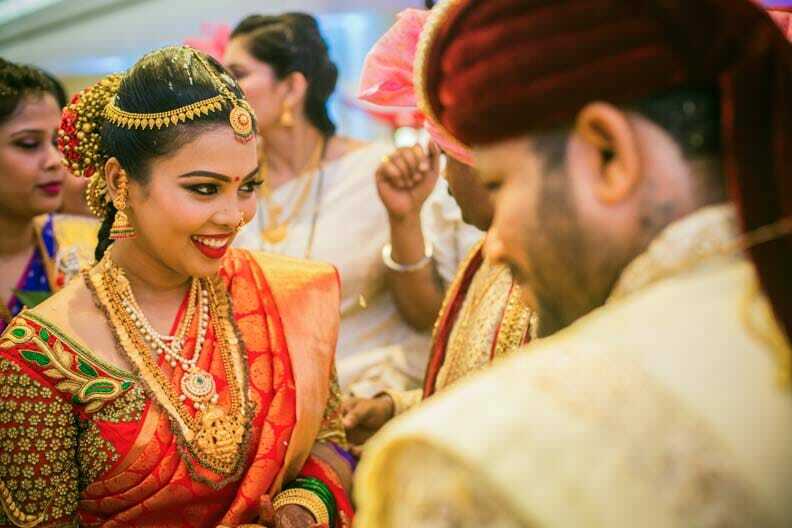 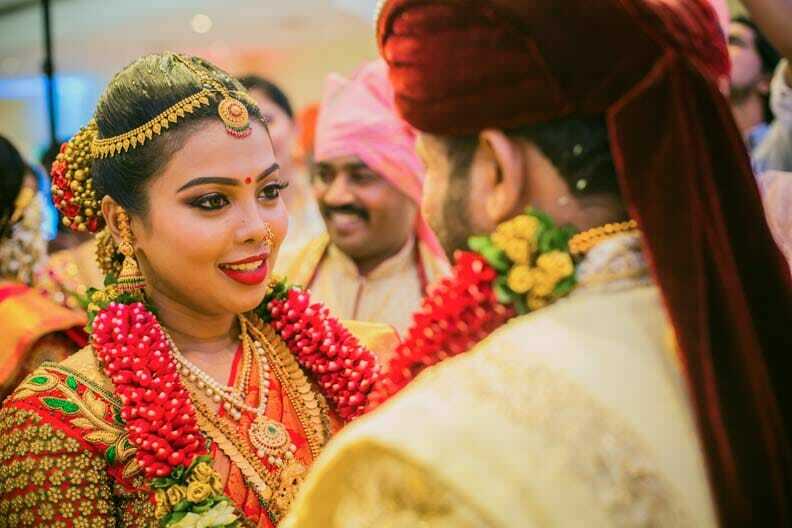 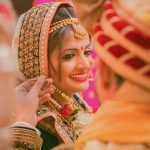 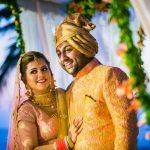 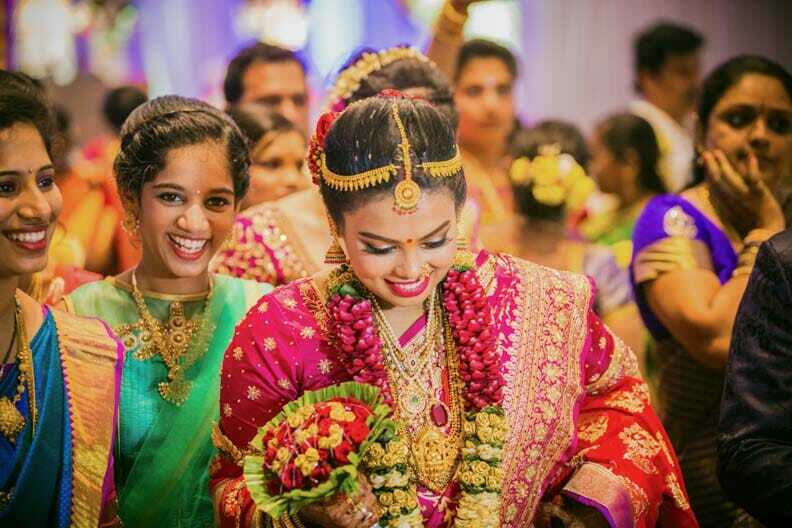 Enjoy the candid wedding photos from this intimate simple Maharashtrian wedding alongside the exhilarating yet calming waters of Goan beaches and savour the joy of eternal companionship.